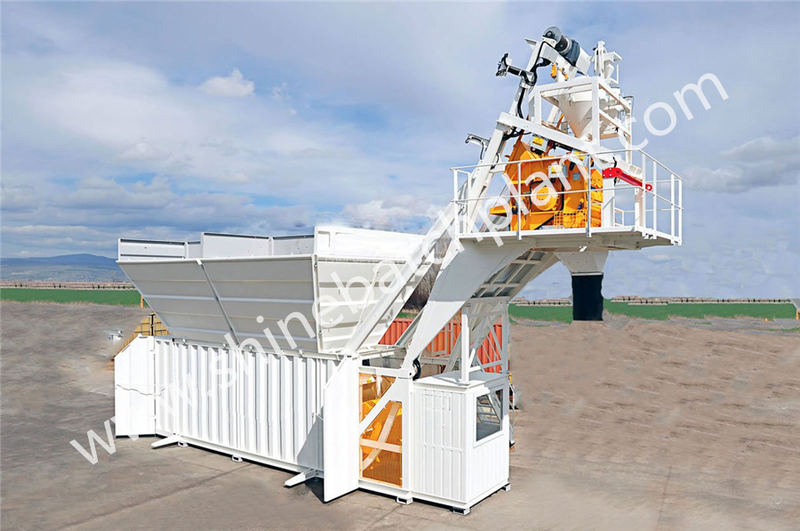 The modular design without foundation and commissioning enables the Mobile Concrete Mixing Plant convenient movement and quick installation. It only takes few days from installation to use. All necessary facilities such as: control room, laboratory and maintenance room are equipped. 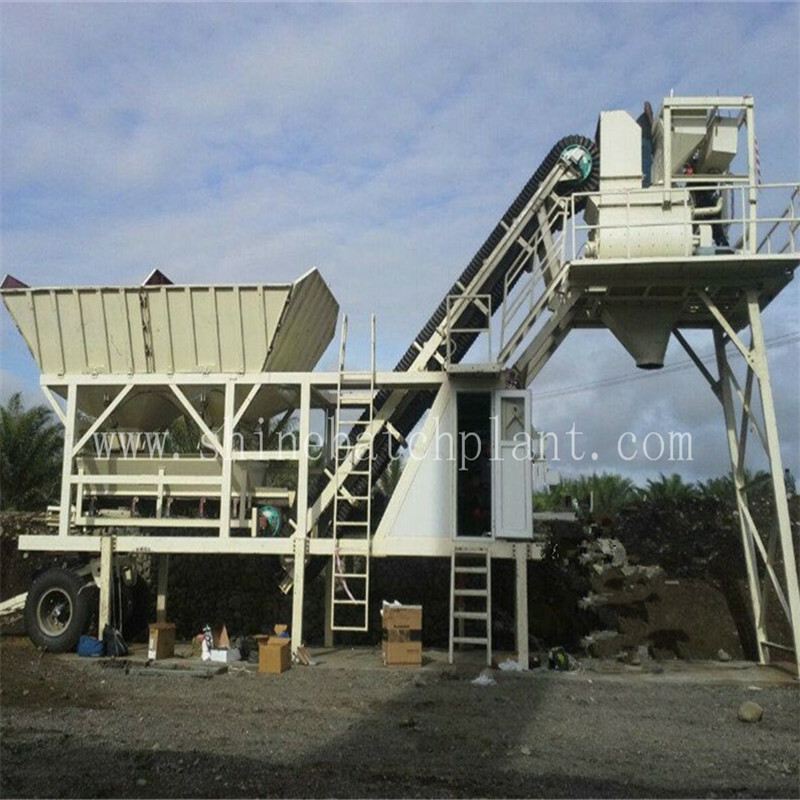 What`s more, the equipment is cost effective that makes it an ideal choice for engineering. 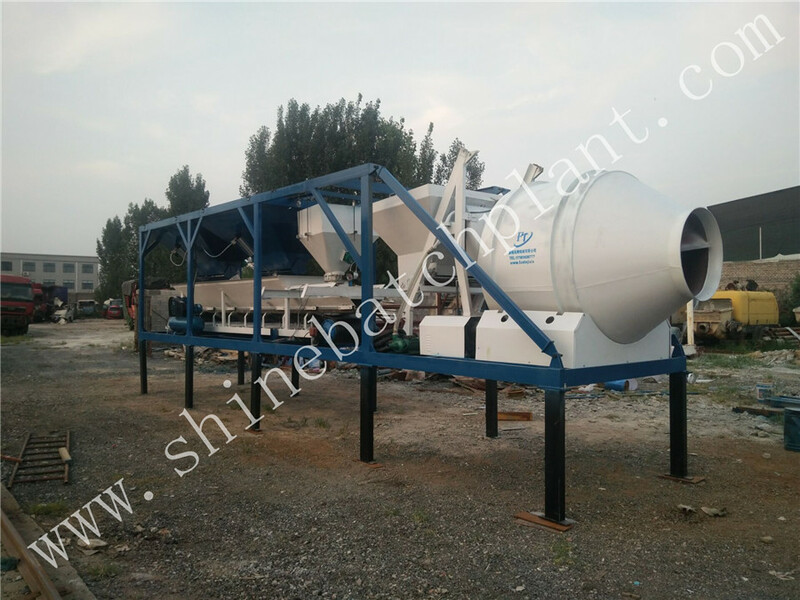 Shine Machinery Co., Ltd is the specialized corporation which produces large,medium and small concrete batch plants. 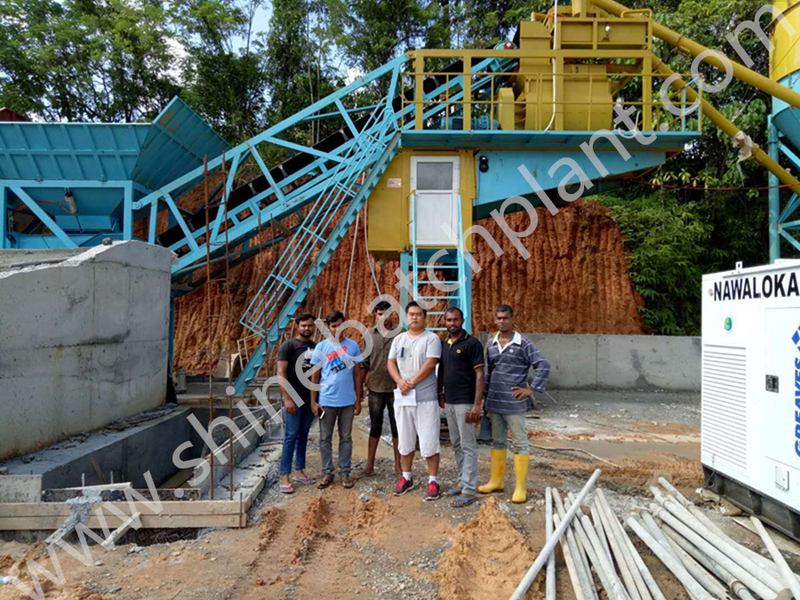 We specialize in the production of stationery Concrete Batching Plant and mobile Concrete Mixing Plant. 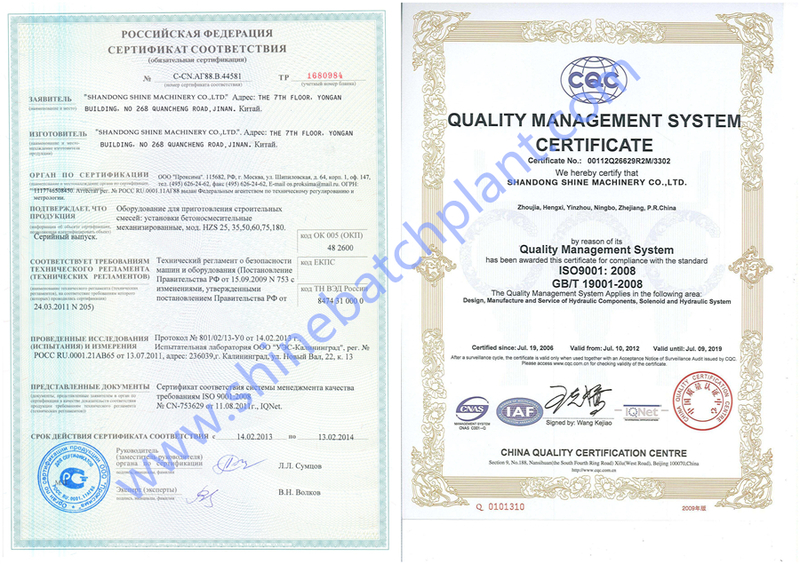 With nearly 20 years of development, successfully completed the original accumulation of capital. 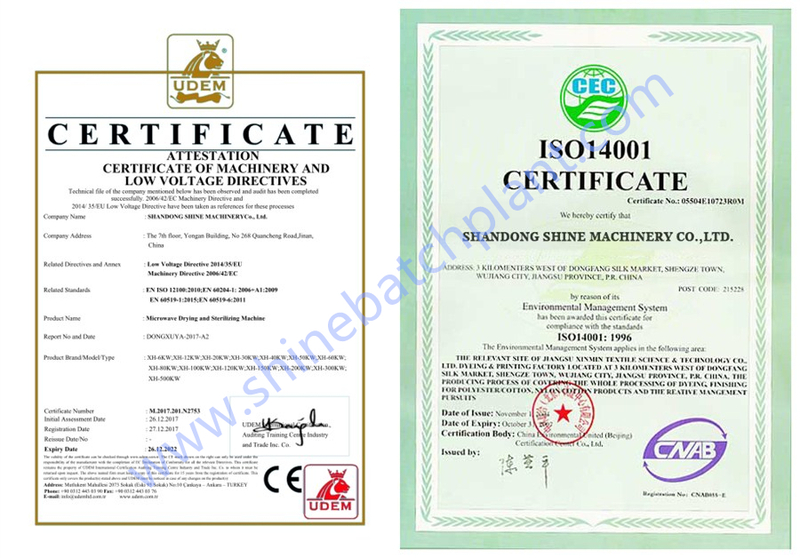 Our company have gain abundant economic strength, strong technical force, huge sales network and perfect after-sales service thus makes Shine machinery an optimal choice for the customers all around the world. 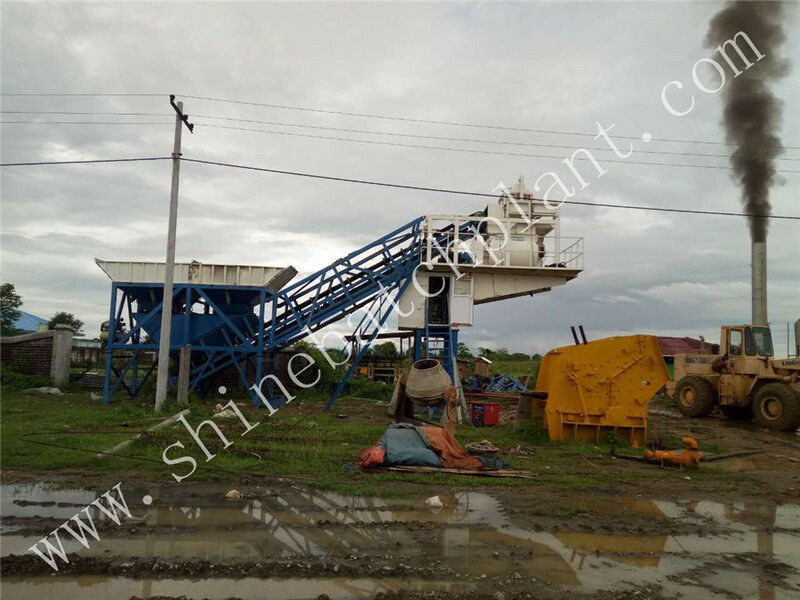 Looking for ideal Mobile Concrete Batching Plant For Sale Manufacturer & supplier ? We have a wide selection at great prices to help you get creative. 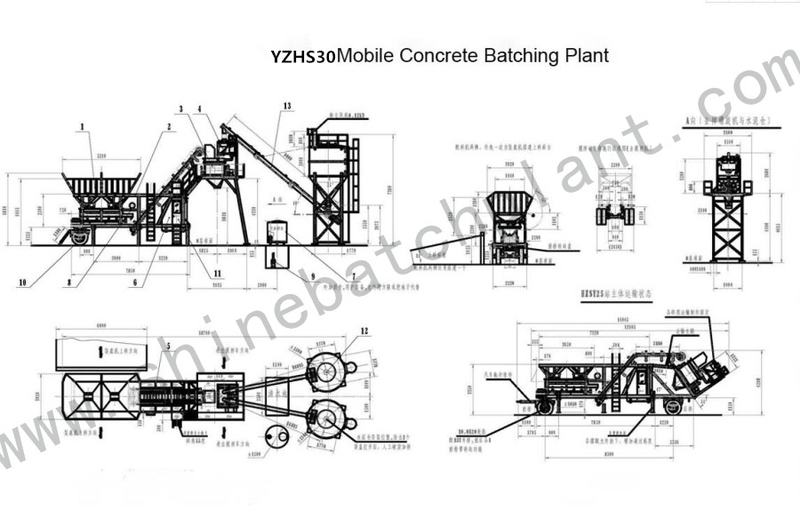 All the Mobile Concrete Plant For Sale are quality guaranteed. 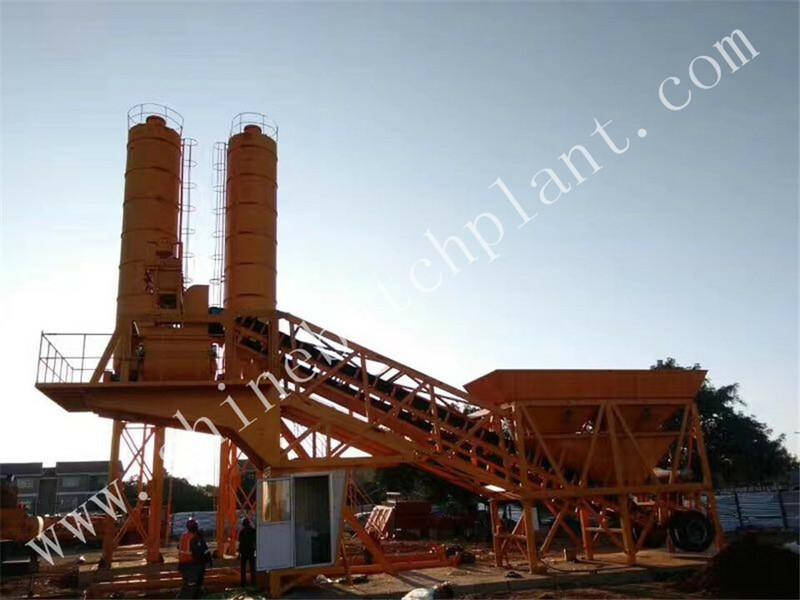 We are China Origin Factory of Mobile Concrete Equipment. If you have any question, please feel free to contact us.